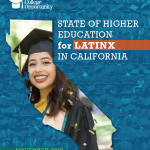 In California’s changing workforce, some of the fastest growing job sectors are in Science, Technology, Engineering, and Math (STEM) and health related fields. California currently ranks first in the nation in terms of the total number of Science, Technology, Engineering and Math (STEM) entry-level positions available, and health sector jobs grew by over 300,000 between 2010 and 2014 despite the economic recession.Within the next five years, California will need a total of one million Science, Technology, Engineering, and Math (STEM) workers and over 450,000 additional health care related workers to meet the needs of the economy within the next decade. Since the majority of these jobs require a college degree, our community colleges and universities play a critical role in preparing future STEM and health workers. 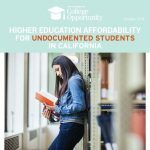 However, despite the size of California’s public higher education system, it is not currently producing and is not projected to produce the educated workforce needed to fill these positions. 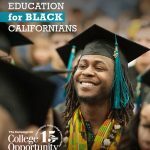 Furthermore, compared to other states, California is under-performing in the rate of bachelor’s degree completions in the college aged (18-24) population in popular STEM fields. 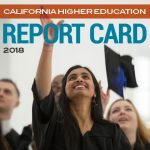 For computer science and engineering, which represent 79 percent of all STEM degrees in the state, California ranks 38th in computer science and 37th in engineering. 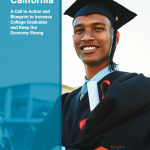 And with California currently ranking 48th in the country in health related 2 degree completion, California is not on track to meet the potential 450,000 health workforce needs by 2030.